⚽️⚽️⚽️ @HazardEden10's first Chelsea hat-trick came on this day in 2014! Rafael van der Vaart is taking up a new sport. 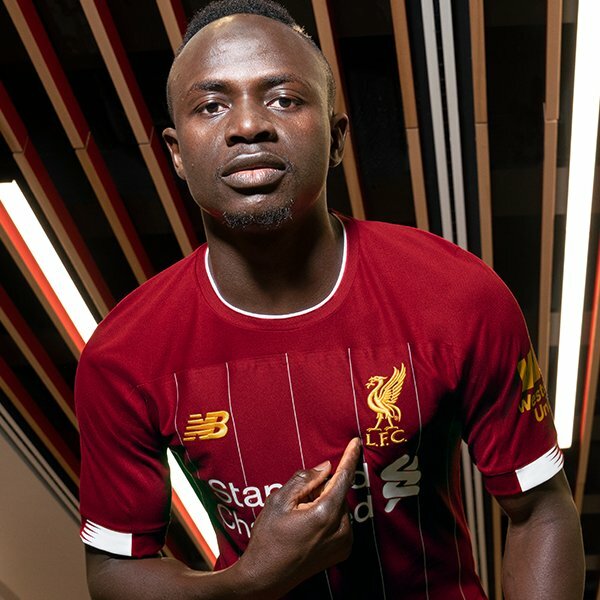 His first tournament will be the BDO Denmark Open. Who would be a manager..? 45 seconds of anguish for #Guardiola! 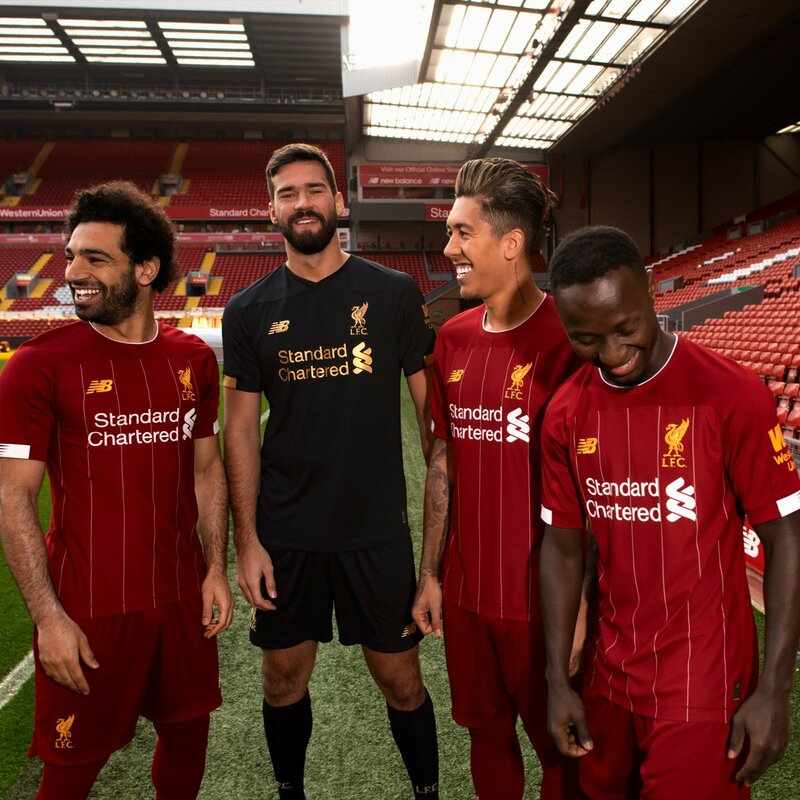 @LFC The new @LFC 2019/20 home shirt pays homage to the club’s most successful manager, Bob Paisley, in what would have been his 100th year. 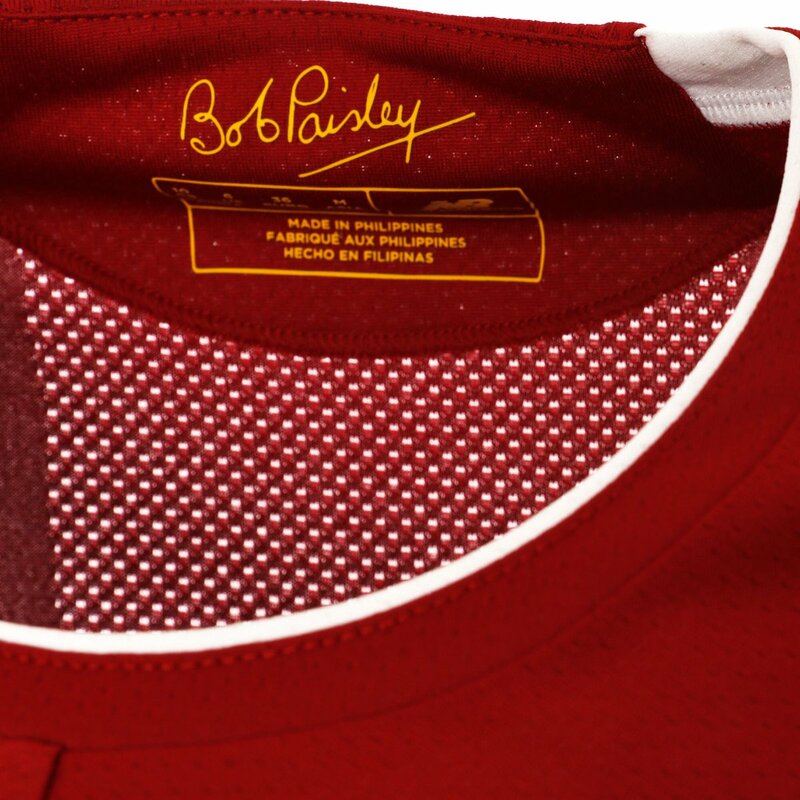 Each jersey has Paisley’s iconic signature inscribed on the inside of the neck.